With just under 20 games left in the regular season the Owen Sound Attack have made a move behind the bench. The team announced Monday that Head Coach Todd Gill has been relieved of his duties. Assistant coach Alan Letang has been named Head Coach, while Jordan Hill will handle all the assistant coach duties going forward. Gill led the team to a 61-42-5-7 record over one and a half seasons with the Attack. 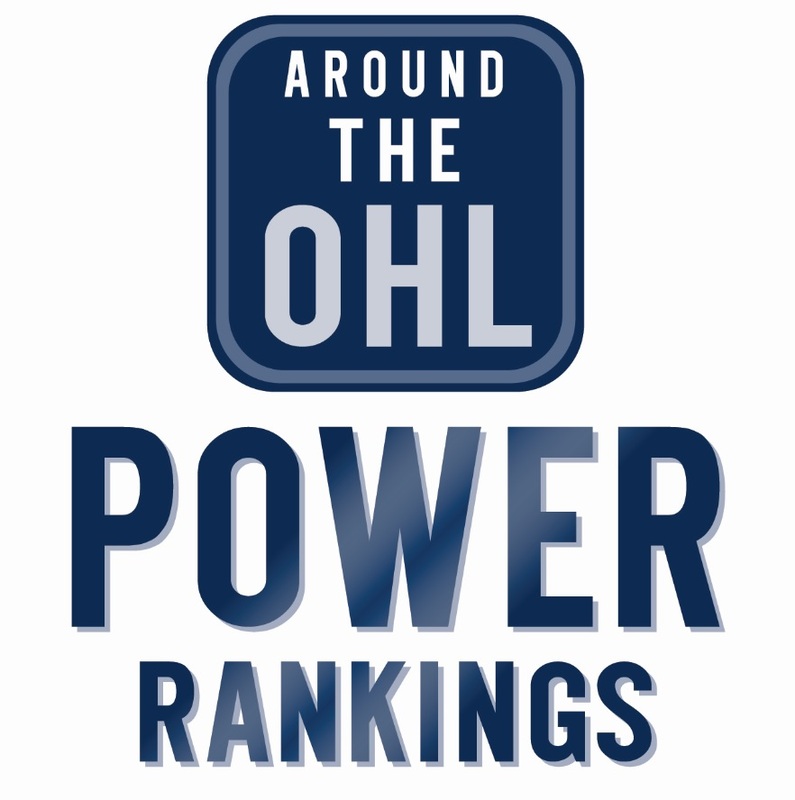 Owen Sound lost to Sault Ste. Marie in seven games in the second round of last year playoffs. Both Letang and Hill are former members of the Sarnia Sting. Letang has been an assistant coach with Owen Sound in an assistant coaching since the beginning of the 2016-17 season. The Sarnia Sting graduate played four OHL seasons between Cornwall, Newmarket and Sarnia from 1991-95 before embarking on a 20-year pro career that included 14 NHL contests and stops throughout Europe. Hill is from Sarnia and played for his hometown Sting from 2007-10 before finishing his three-year OHL career as a member of the Saginaw Spirit. He spent parts of eight pro seasons between the AHL and ECHL, last playing with the Toledo Walleye in 2016-17.